Having trouble losing weight? Feeling irritable lately? It may be hormonal imbalance. Find out to achieve natural hormone balance using essential oils. Eating a low-sugar, low-starch diet? But still having trouble losing those last stubborn 10 pounds? Or maybe you’ve actually put on weight over the last several months? Is it harder to lose weight? Blame it on your hormones! 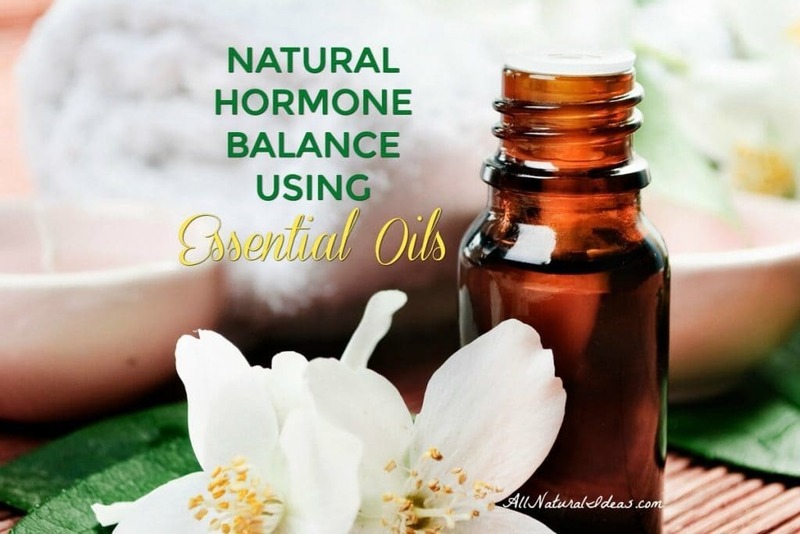 The good news is you can achieve a more natural hormone balance using essential oils! Before discussing essential oils for hormone balancing, let’s talk about stress. Stress is the number one reason why your hormones are out of whack. It would be impossible if you completely got rid of stress. Everyone has it. The trick is to learn how to manage and reduce stress. When you have constant stress, your body releases stress hormones. Stress hormones are great if you’re being chased by a vicious dog. Stress hormones provide a rush of energy for ‘fight or flight’ situations. But when your bloodstream is flooded with stress hormones, all systems in the body are affected. This includes fat metabolism. When you have stress, your digestion slows down. This is your body’s way of redirecting blood flow to the muscles. You’ll need more blood flow to the muscles if you want to outrun the vicious dog. In order to balance hormones, you need to relax more. Essential oils are one of the best ways to reduce the amount of stress hormones flooding your bloodstream. 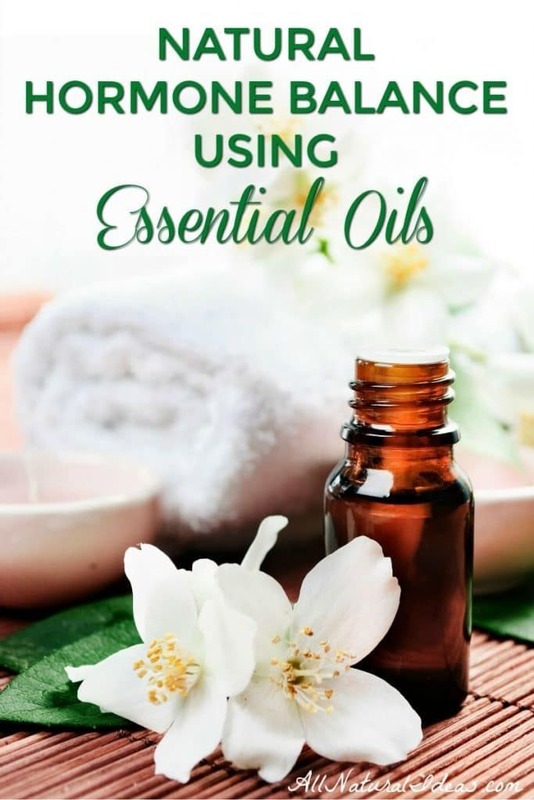 Essential oils are not merely a mythical or folk medicine. There is ample clinical proof that many essential oils have anti-stress effects. There are many essential oils that help calm the mind and body. This in turn helps balance hormones. 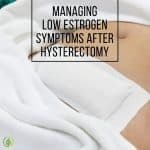 Poor hormonal balance can also affect a woman’s menstrual cycle. 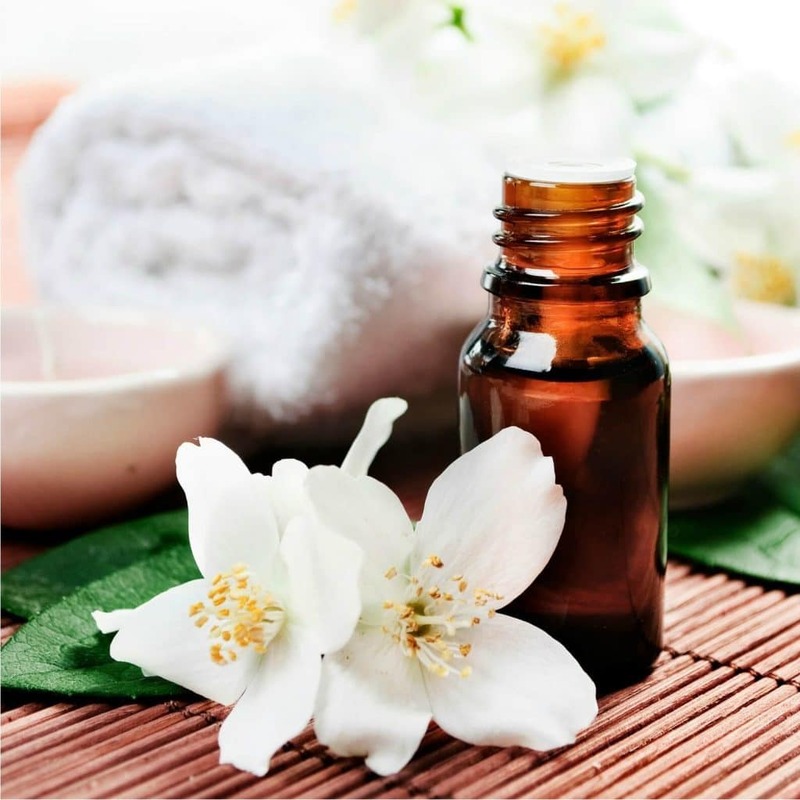 Aromatherapy with essential oils has been clinically proven to ease menstrual discomfort. Basil is one essential oil in particular that has shown promise in clinical research for reducing discomfort during menstrual cycles. Basil oil can also help reduce tension headaches when rubbed on the temples. You can use a diffuser and breathe in basil oil throughout the day. Lavender oil can help you get a better night sleep. Just taking a whiff of it when you walk by the diffuser can take the edge off. This simple act help keeps stress hormones out of the blood circulation. Are you super stressed out? It might not seem like sniffing lavender essential oil can help balance your hormones. But every tiny amount of stress relief you can get will help balance your hormones. Sleeping through the night for eight hours is crucial for hormone balancing. If you’re in a state of constant stress, you’ll likely wake up in the middle of the night. Your ability to rest and digest and repair will suffer. Essential oil of lavender and clary sage are especially effective at providing a deeper sleep. 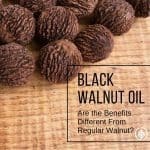 Clary oil’s main compound, linalyl acetate, has been clinically proven in this study to reduce cortisol levels in the blood. Cortisol is one of the major hormones released by the adrenal glands in response to stress. Chemicals found in plastic and household cleaners can mimic hormones. Your body has hormone receptor sites. These receptor sites will think estrogen-like chemical compounds are natural hormones. As a result, your hormone levels can be disrupted. Pharmaceuticals can also disrupt hormone levels. Lemon essential oil has been proven to be effective for detoxifying the liver. The liver is the main detoxifying organ in the body. 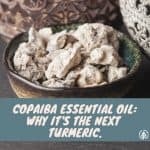 It can accumulate heavy metals and other toxins. Be sure to use a lemon essential oil made for internal use like this one. 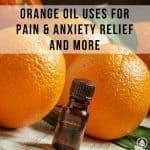 Many oils have been proven to help relieve tension. Bergamot oil, in one study, helped calm chronically-stressed rats. And if you ask any human who has inhaled bergamot oil, chances are they’ll tell you they feel more relaxed. 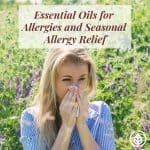 These are just a handful of essential oils that can help you achieve natural hormone balance using essential oils. Any oil that can help you relax more will help as part of an overall strategy to balance hormones.